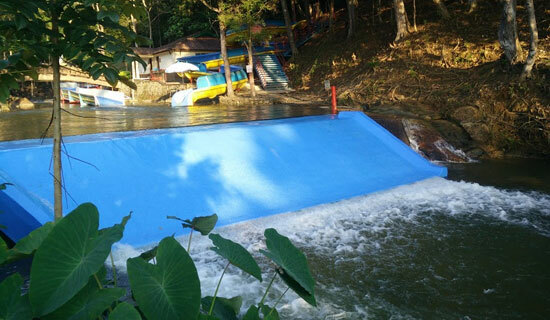 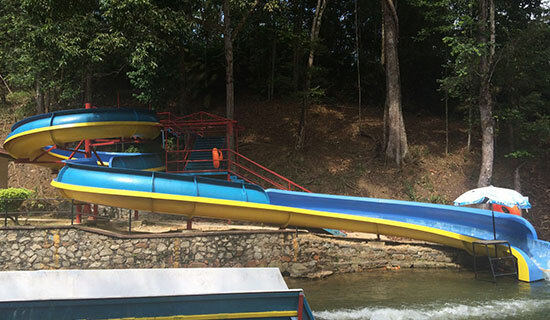 Kota Tinggi Waterfalls Resort - Fun in the sun at Wet World! 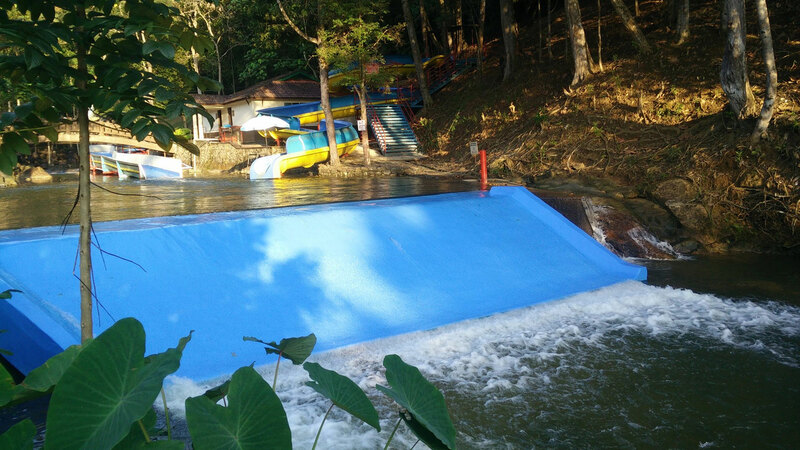 Many agree that water brings peace and calm. 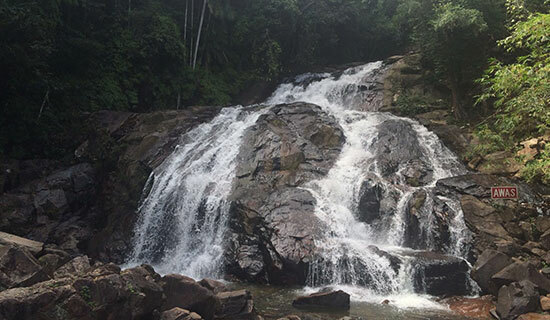 What better place to enjoy nature as Kota Tinggi waterfalls beckons the busy bees of the city to take a break and allow the natural qi (energy flow) of this waterfall to energise and refresh them for the coming days. 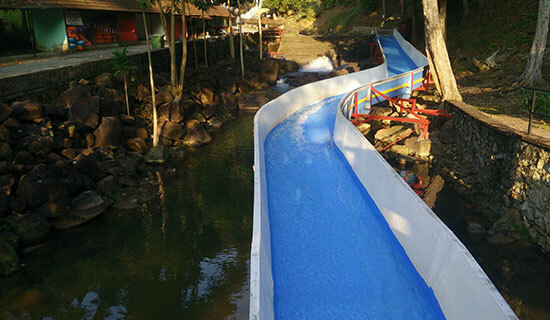 Stay at charming rest houses, release stress at the fun pool or relax in our soothing waterfall.